There are few things more flattering to an author than to be asked to blurb a book. It's like a colleague saying to you "Hey. I think you might like my book. And if you do, I think other people might decide to give it a try because you liked it." I mean, that is no small thing, and I'm still kind of warm and giggly that Rachel Harris asked me to blurb The Fine Art of Pretending. And then put my blurb on the COVER! Is this cover not adorbs? I love it! Now maybe you're thinking "Whoa. You wrote the same idea at basically the same time? How did THAT happen? Are you in the same writing group?" No. Rachel and I have never met. We wrote our books without ever mentioning to each other what we were working on. I credit this coincidence to a little thing called the collective unconscious. If you're not familiar with the collective unconscious and you want to ponder some deep thoughts, give this link a read. Basically the idea is that everyone has an artificial conscious made up of our experiences, and then a deeper level of consciousness that we all share, which is only accessible via dreams and mystical experiences. When we tap into our creativity, we tap into this more fluid mystical level of consciousness, and sometimes end up in the same place. This happens all the time in publishing. You see it in titles. You see it in covers. You see it in plots. Sure, super-jaded people will roll their eyes and mutter about copycats (I'm talking about you, Hunger Games haters), but often it's just two people with the same ideas at the same time. I remember when I queried The Art of Lainey and pitched it as "for fans of Jennifer Echols or Elizabeth Scott." My agent told me she was going to send it out on sub as "for fans of Stephanie Perkins" because she felt we had a more similar voice and tone. Well, all I knew about Stephanie Perkins was that she was cool and had fun hair, and that her books were mega-popular. I hadn't read them yet because I was on a major dystopian kick at the time. So one weekend, while LAINEY was on sub, I sat down and read both Anna and the French Kiss and Lola and the Boy Next Door. And had a panic attack. 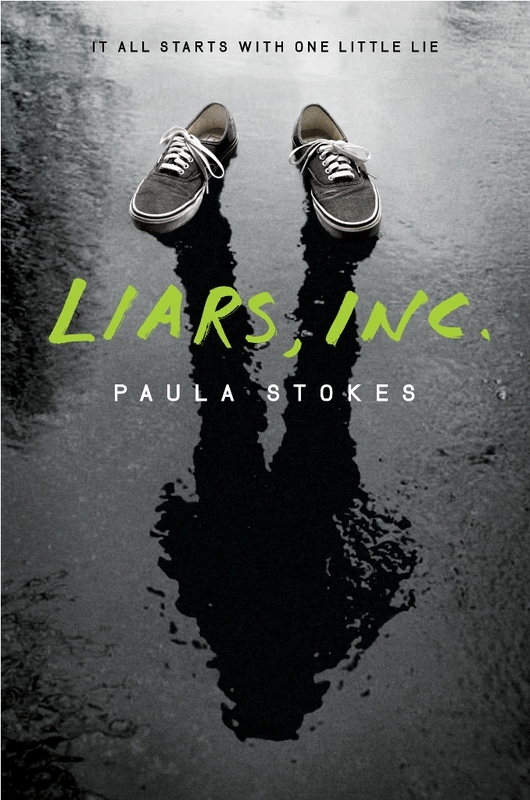 I couldn''t even appreciate how awesome the books were because I was so terrified. Stephanie's books have a sassy girl who says "dude" a lot and bleaches a streak of her hair. They have a short guy who is afraid of heights, who happens to be a hot British male. And LOLA has a mom who reads tea leaves. The narration is in first person, present-tense. Guess whose book ALSO had all those things? Yep. Mine. Well, my MC wears a teal clip-in hair extension, but STILL. I was freaked. I emailed my agent at 0200 like WHY DIDN'T YOU TELL ME I WAS A PSYCHIC PLAGIARIZER?? THE WHOLE WORLD IS GONNA THINK I'M A COPYCAT. OMG, I HAVE NEVER SEEN TEA LEAVES IN A BOOK BEFORE *CRY* I expected her to tell me I was overreacting, but she was like "Huh. That is a lot of similarities." Ultimately I decided to revise the book, making the short guy taller, and eventually eliminating the fear of heights and hot British guy completely. I kept the "dude" though, because that's true to my character. Plus, after writing all those historicals, I believe I've earned the right to say "dude" as much as I want :) Dude, dude, dude. Dude--you have no idea how good that feels. And I kept the tea leaves, because I researched them to death and they were literally part of my book's first sentence from my very first draft. And I have heard much stranger stories than mine. An author-colleague once finished a very detailed draft of a historical book about a certain period of time only to read an issue of Publisher's Lunch and see the deal announcement for her exact same setting and plot--a book by an NYT bestseller, naturally. She ended up abandoning the project. [Note to self: NEVER read Publisher's Lunch.] And not too long ago a friend of mine told me how the first draft of her book had a special planet called Elysium where the privileged lived. And then that Matt Damon movie came out, with a special planet called Elysium where the privileged lived. Awkward. Thank goodness she had time to change it. So next time you see twin covers or twin synopses, think about the collective unconscious. 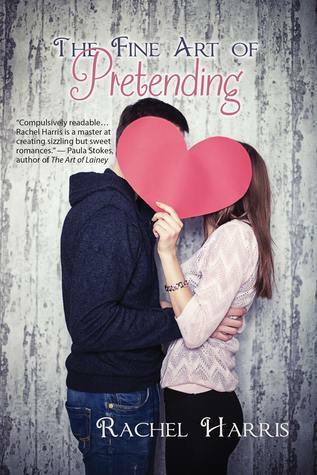 And be sure to add The Fine Art of Pretending to your TBR, because Rachel Harris really is gifted when it comes to creating relationships. I'm in love with every single one of her book boys. And in case you're wondering, even though our books have a common genre and plot element, the resulting stories are very different--both totally readworthy books in their own right. In case you missed it, the lovely people at HarperTeen made The Art of Lainey available on Edelweiss a couple of weeks ago. That doesn’t mean everyone can read it for free, but it does mean if you’re a book blogger, book reviewer, bookseller, or librarian who is a registered Edelweiss user, you can probably access the text of the ARC. 1. Reviews provide helpful feedback. This isn’t the most important reason, but it’s the most obvious. If a lot of reviewers enjoyed the book, that tells me I did something right. If a lot of reviewers despised the book, that tells me that maybe I didn’t execute the story as well as I would have liked. It stings a little bit to read bad reviews, but they inevitably fall into one of two categories—the ones I agree with, which can be helpful in my future writing, and the ones I don’t agree with, which is simply a matter of different strokes for different folks. 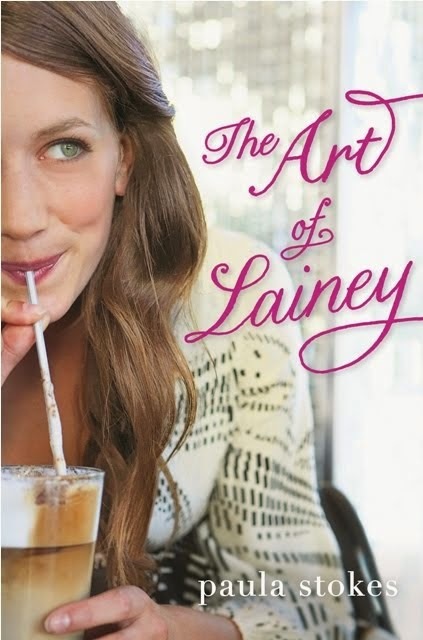 True story: my very good friend Christina, who happens to be a book blogger and reviewer, was one of the first people to read The Art of Lainey. “I love it,” she said. “There’s only one thing I didn’t like.” She told me what that one thing was and it turned out to be something my publisher had concerns with too, something I thought I had addressed but maybe not well enough. I thought about Christina’s reaction. I went back to the MS and took a hard look at it. And I made a couple more changes because ultimately I agreed with her. My book is better because my friend had the guts to say “Hey, maybe you want to do this a little differently?” Thank you, C.
4. Reviews motivate me. 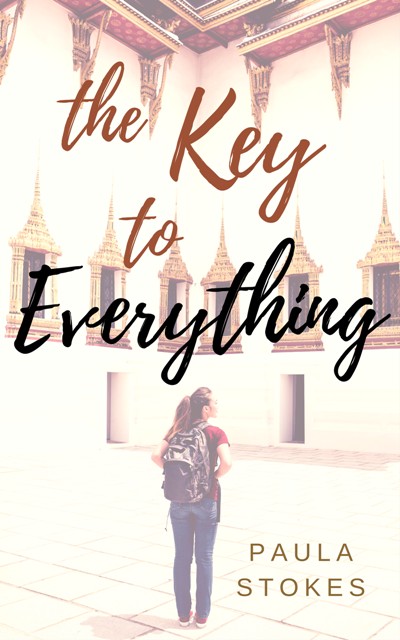 On those days when I'm banging my head against the wall and wondering if the writing life is really worth it, I sometimes flip through my emails or reviews. 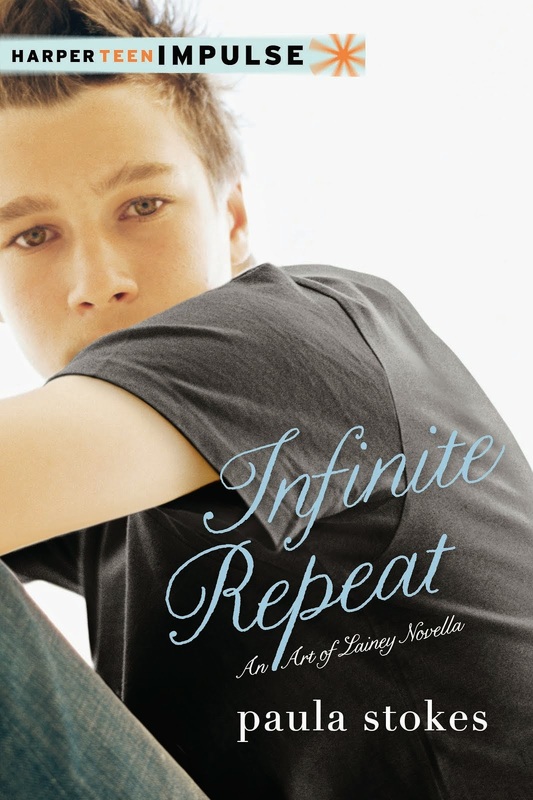 When readers say stuff like "I loved this book!" or "this book helped me through a tough time" it reminds me of why the writing life will always be worth it. **Angelfall is now being published by Amz/Skyscape. My copy was purchased before that sale happened.